The clash of two armies and the fratricidal meeting of Oedipus' sons are the main issues in the Seven Against Thebes myth. This book traces the literary evolution of the myth from its origins - Homer, the Epic Cycle Thebais, Stesichorus, Pindar - to the tragic treatments of Aeschylus' Seven Against Thebes and Euripides' Phoenician Women. 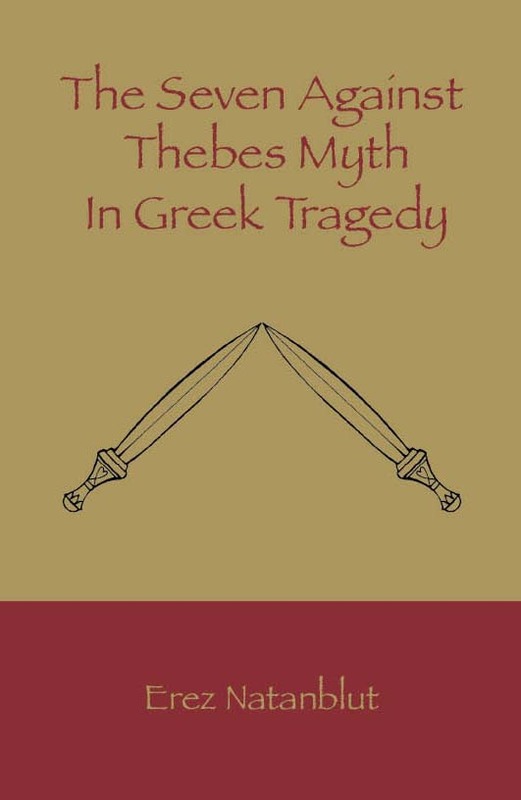 Two unique and imaginative dramatizations of this myth are revealed, as well as the different aims and intent of each tragedian. This study also rehabilitates Euripides, whose advanced and critical thinking has been understated and downplayed by scholars in recent years.